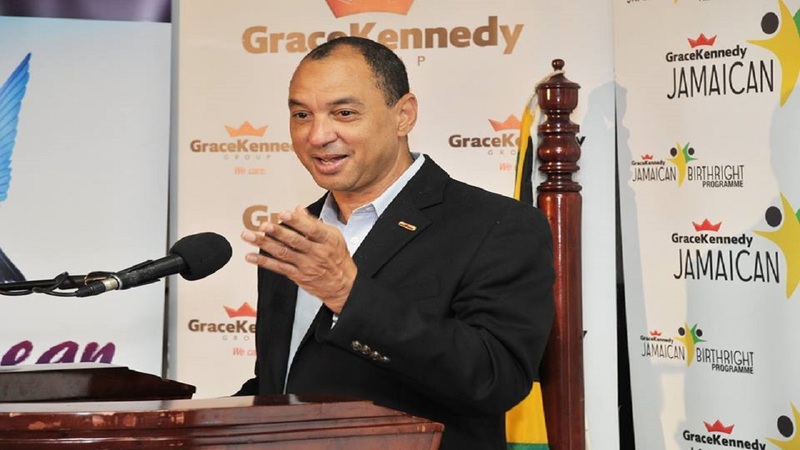 GraceKennedy Group CEO, Don Wehby said the company continues to look for opportunities to invest across the region. 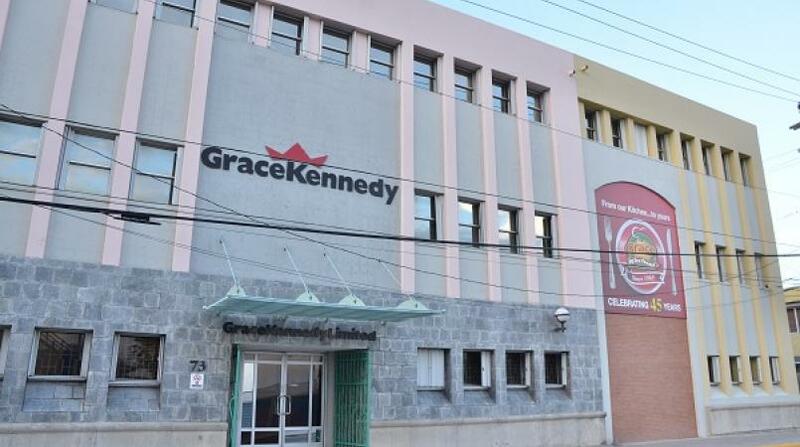 GraceKennedy Limited (GKL) has announced that one of its associated companies in Barbados, Signia Financial Group has acquired Globe for some Bds$11.8 million ($805.4 million). The transaction will result in the formation of the amalgamated company to be known as SigniaGlobe Financial Group. 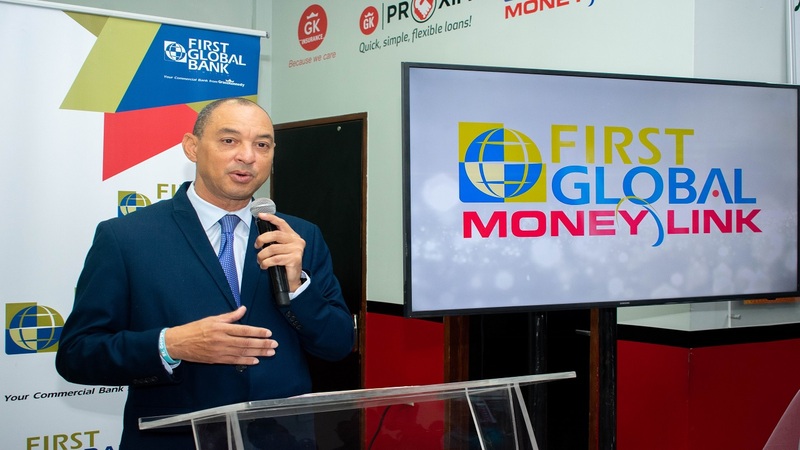 GraceKennedy Group CEO, Don Wehby said the merger will result in a stronger positioning of the new entity as the largest merchant bank in the eastern Caribbean island. "We continue to look for opportunities to invest across the region. This transaction is in keeping with our long-term strategy and we believe that this merger, which will result in the creation of the largest merchant bank in Barbados, will significantly strengthen our financial services platform in the Caribbean," said Wehby. GKL currently holds a 40 per cent shareholding in Signia and will hold the same 40 per cent stake in the new entity - SigniaGlobe Financial Group. Signia and Globe are two of the leading merchant banks in Barbados. Both entities have several competing product offerings including fixed deposits, retail and commercial lending, commercial leasing and foreign exchange services, with Globe Finance offering a VISA credit card service to customers. The two entities have combined deposits of BBD351.5 million and loans of BBD339.8 million, their financial results as at December 2017 indicate. Trust or finance companies and merchant banks are licensed under Part III of the Financial Institutions Act. Signia and Globe both hold Part III licences and are regulated by the Central Bank of Barbados. Additionally, Signia is a registered stock broker, licensed by the Barbados Stock Exchange.